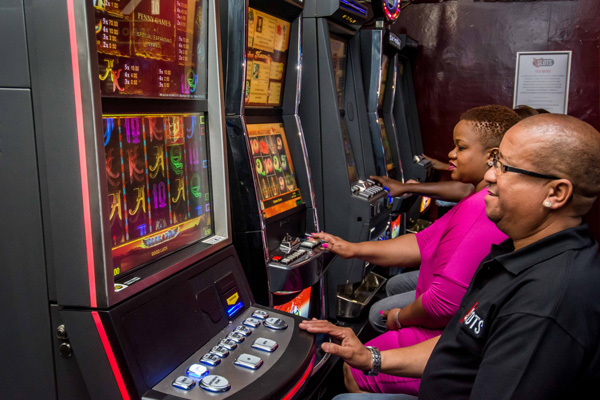 Gambling has always been an available form of entertainment in South Africa. The growth in the industry has allowed the activity to become a more accessible and socially accepted form of entertainment. 3 months bank statements of all business accounts. Our focus is on good quality pubs, hotels, taverns, bookmakers and other adult entertainment venues aiming to maximise profits and share the revenue on a predetermined basis with site owner partners. We add value to our customers’ businesses by offering slots entertainment, growing their revenue and ultimately increasing their profits. Call Us and Coin In! Our Area Managers in the respective provinces, are available to provide you with all the information you require to become a partner with VSlots, the only company licenced and operational in all nine regions of South Africa, which make us the largest Route Operator of Limited Payout Machines (LPMs).